What makes laminate a great choice? 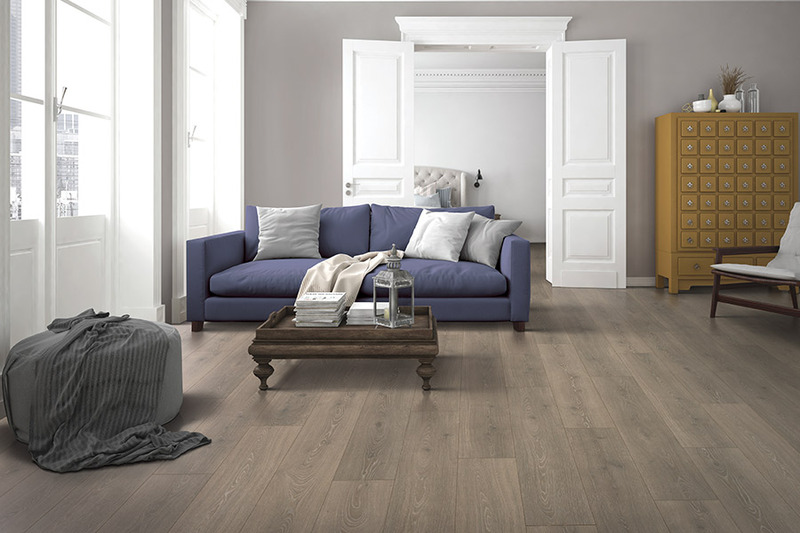 As the very first product on the flooring market to truly mimic solid hardwood floors, laminate has always had a leg up on the competition. 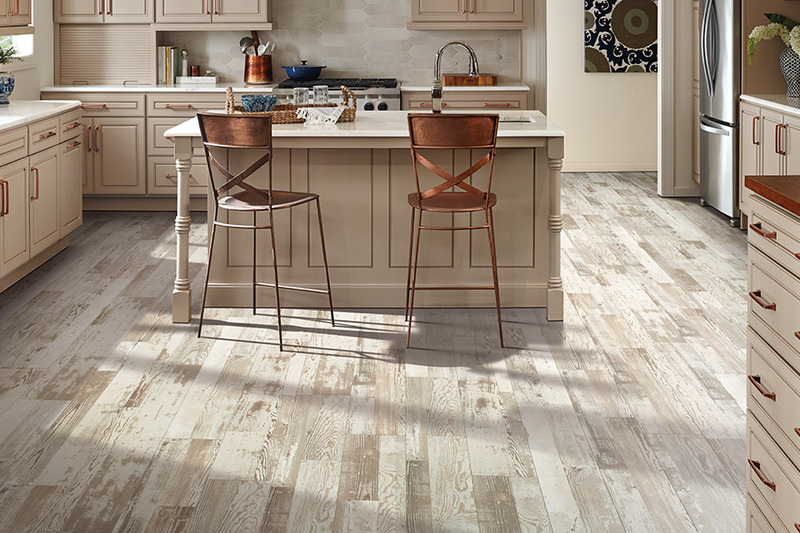 Some homeowners might say it’s been left behind, but recent advancements in technology and the manufacturing process are changing the face of laminate all across the country. 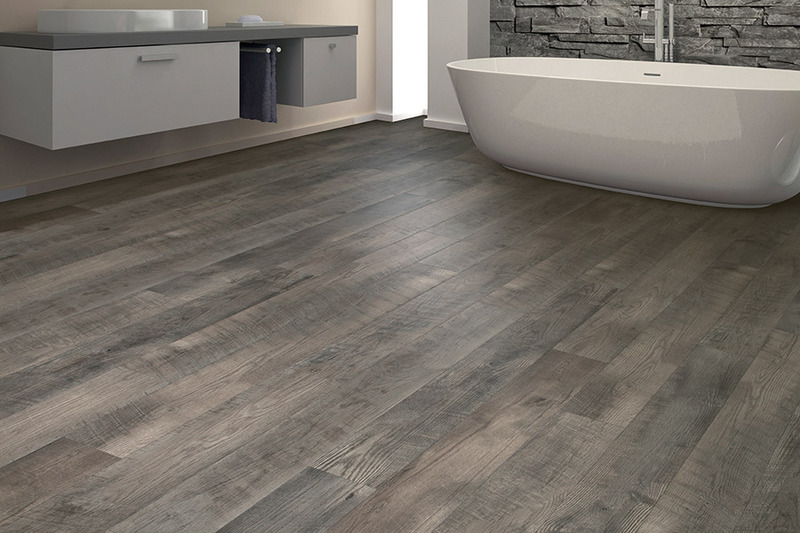 For example, you can now find this flooring with a waterproof option, proving that laminate can keep up with trends, while staying the same. Better still, it’s possible this could be your next new floor covering. At Carpets with a Twist, our family run business is constantly looking for ways to serve you, our customer. We already offer some of the highest quality products available, along with amazing accessories. We have a devotion to complete customer satisfaction, and will make sure that we treat your floors like our very own. We proudly serve the areas of Red Bank, Middletown, Holmdel, Rumson, and Fair Haven, all from our showroom in Red Bank, NJ. 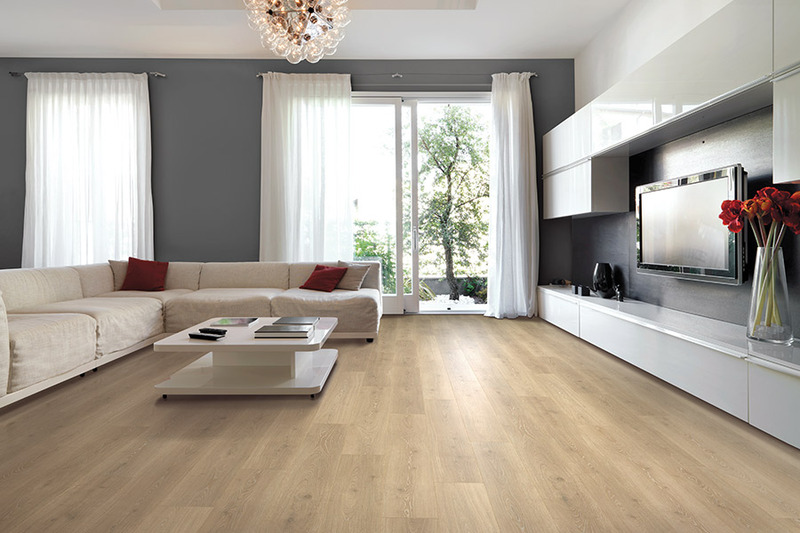 We invite you to visit us there, to see how we can help you with your own flooring needs. 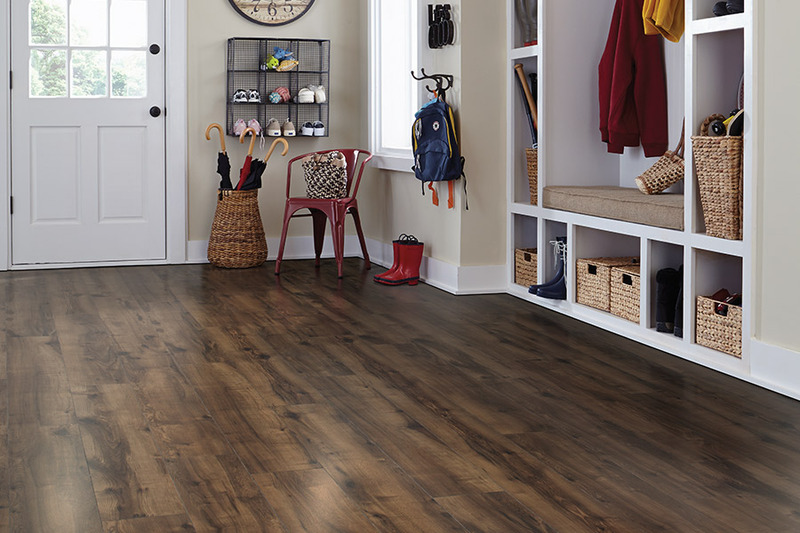 Laminate has always been a great choice for bedrooms, hallways, studies, and living areas. It offers excellent stability while maintaining a bit of resilience, thanks to an underlayment that comes in your choice of thicknesses. This underlayment can offer a soft step and a more comfortable surface to stand on in the kitchen, when preparing meals or doing the dishes. The same underlayment can also help to create a much quieter environment. For busy families, or households that have small children or pets, this can be the most appealing factor. It can also help to minimize the noise of clicking shoe heels, and manage noise levels between floors as well. 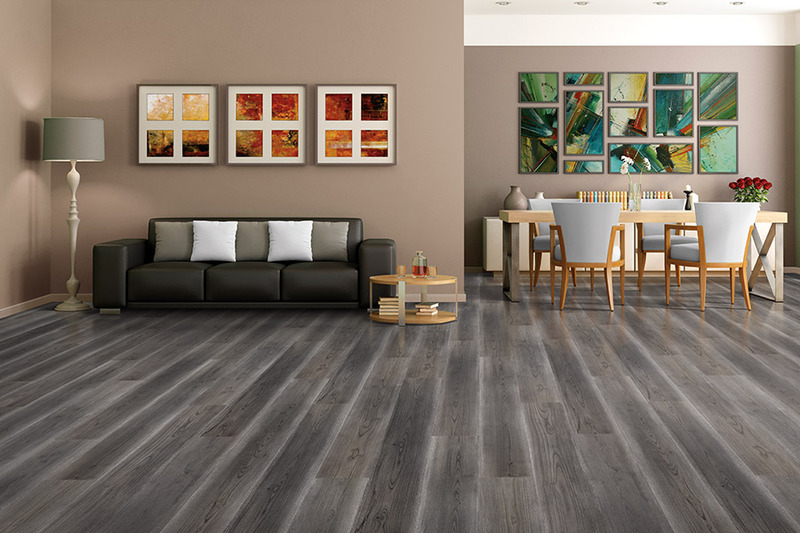 Durability is a question that often comes up when laminate flooring is mentioned, and we’re happy to report, this material has it. The construction is one that not only mimics real hardwood planks, but also boasts a wear layer. You can choose your thickness preference for the wear layer, with the thicker being the more protective of course. 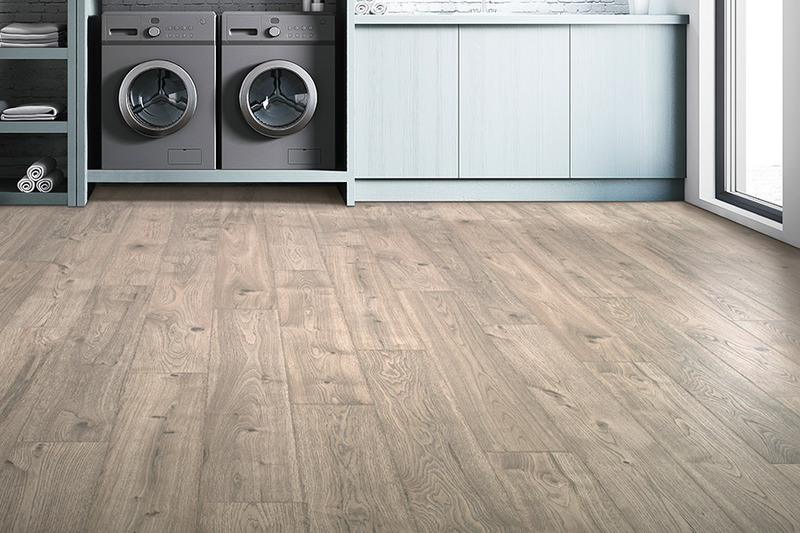 This helps to keep everyday wear and tear from leaving a lasting impact on your flooring. At the same time, it can help eliminate scuffs, scratches, dings, and even keep your floors from fading in direct sunlight.